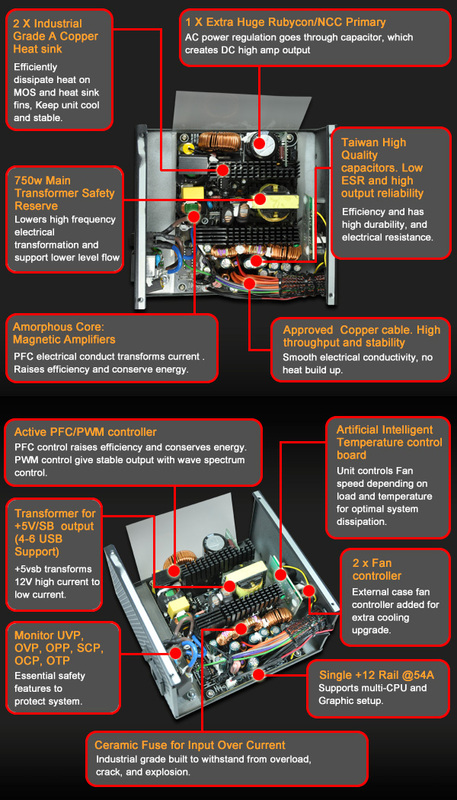 Both of these High Power units share many similarities, though there are differences to account for the power requirements of each. 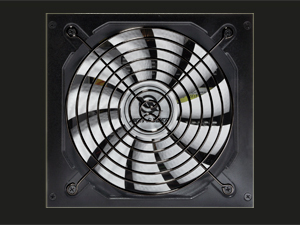 Both units have solid features and deliver good performance, and come in a sleek package that's highlighted by the quiet white dimpled fan design. 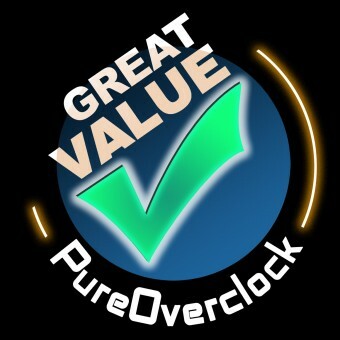 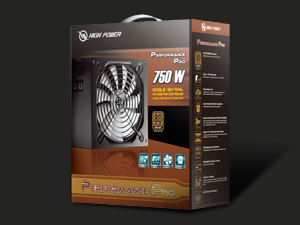 From a functional standpoint, the units are 80PLUS Bronze certified, which is to be considered near the lower range of power efficiency these days, as many other offerings do come in Silver and Gold certification. 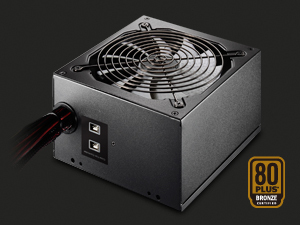 But both units did well, running quiet at idle and load for the most part, the cable lengths are sufficiently long which is notable for those who have full tower cases and are very particular about their cable management. 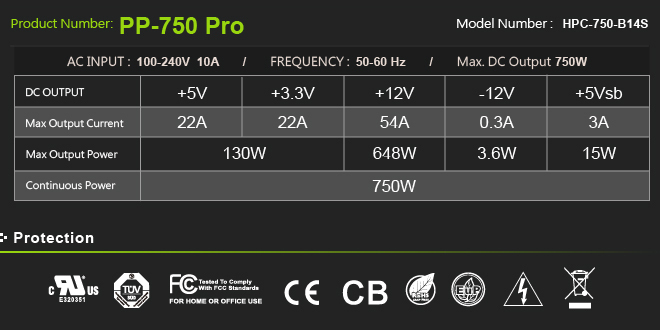 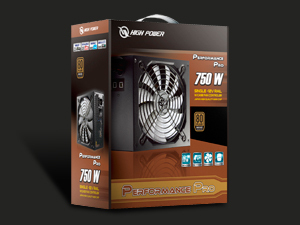 Aesthetically, the High Power Performance Pro 750W unit could have been one of the best looking products anywhere close its price range. 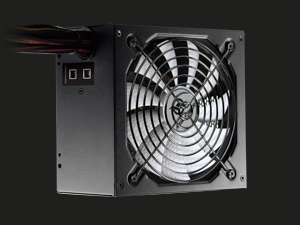 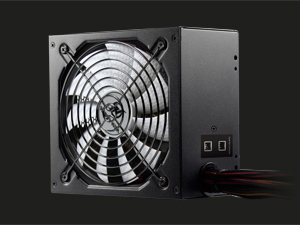 The well made chassis, the well designed stickers and engravings, the dark grey color and the rare white bladed fan can easily draw a lot of attention and it could become a great addition inside any modder’s system even though it is not a modular power supply. 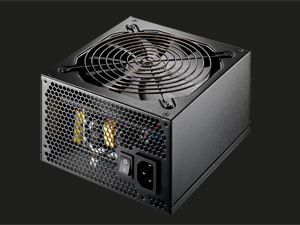 Unfortunately the lack of any cable sleeving destroys the appearance of the power supply, making it look like a cheap generic unit, something which will certainly drive most people who care about the appearance of their system away.